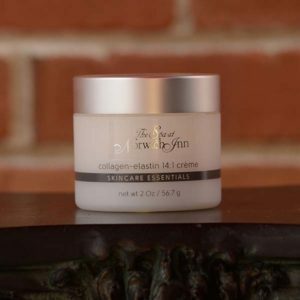 Combinations of amino acids and plant-derived neuropeptides minimize the look of expression lines and wrinkles. Concentrating on crow’s feet, forehead lines, and lines around the mouth. Also provides immediate improvement in the appearance of skin firmness. 1.0 fl oz. This mild alkaline astringent cools and energizes with extracts of peppermint and menthol while witch hazel and vitamin C balance oily skin. 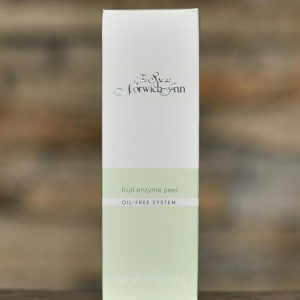 This product is oil free. 6.8 fl oz. 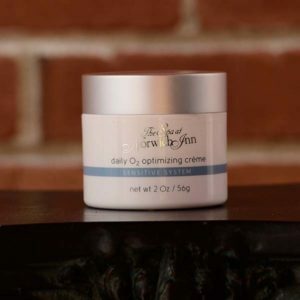 A gentle, hydrating, firming, silky cream that helps skin defend itself against the environment. 2 oz. 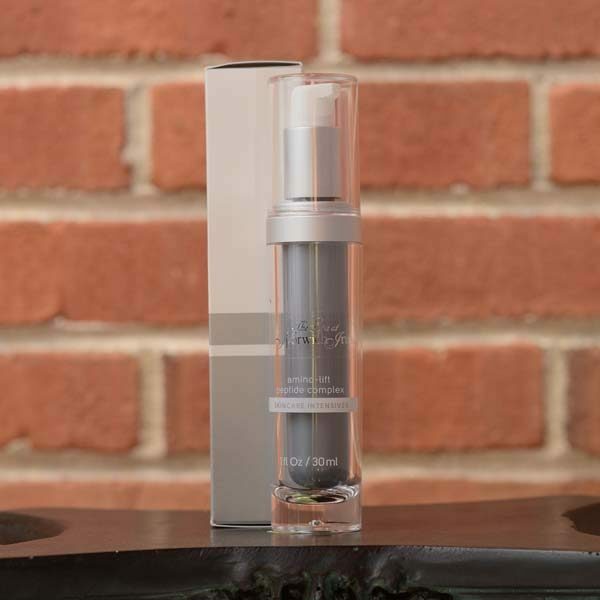 A peptide gel decongests and revitalizes eyes. 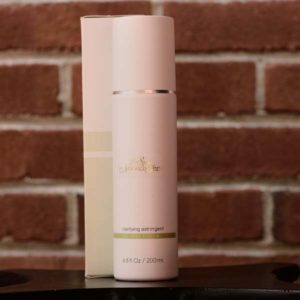 Sea lettuce, locust bean and evening primrose make skin firmer and eliminates undereye bags and puffiness. 0.5 oz.